Print number 1 of a small edition of only 10 impressions. Brian Hanscomb; 1944-.... English artist, born in Croxley Green, Hertfordshire. 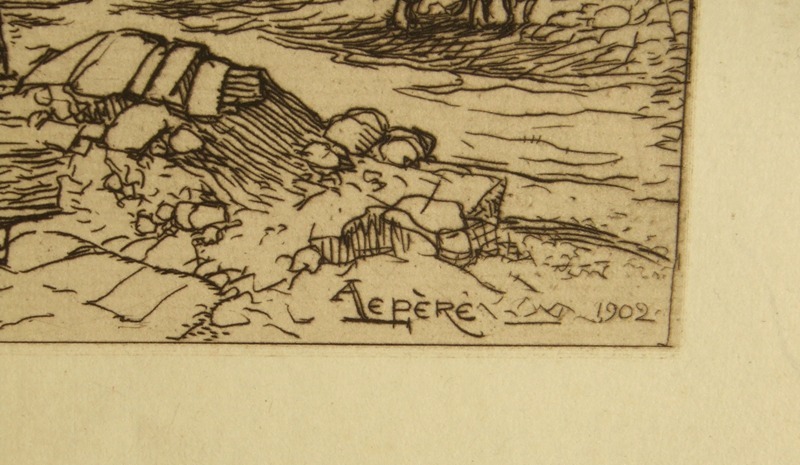 He served an apprenticeship in letterpress engraving and later trained as an engraver. 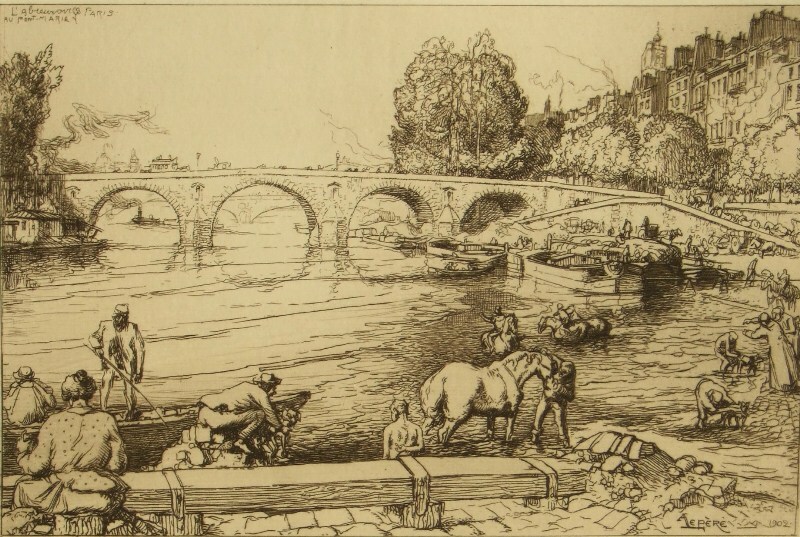 He engraves using Victorian tools handed down to him by his journeyman during his apprenticeship. 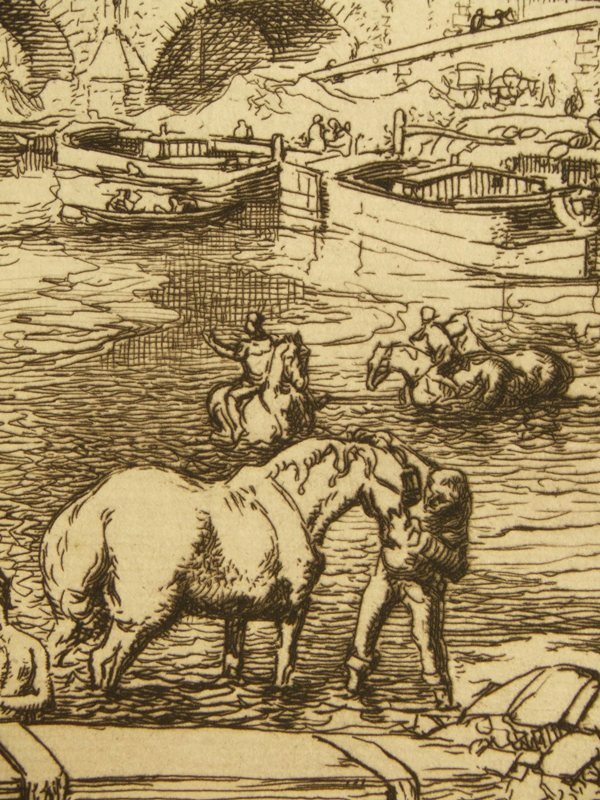 His work owes a lot to his immediate locality of Bodmin Moor in Cornwall and prints his limited edition engravings by hand on a Harry Rochat press. 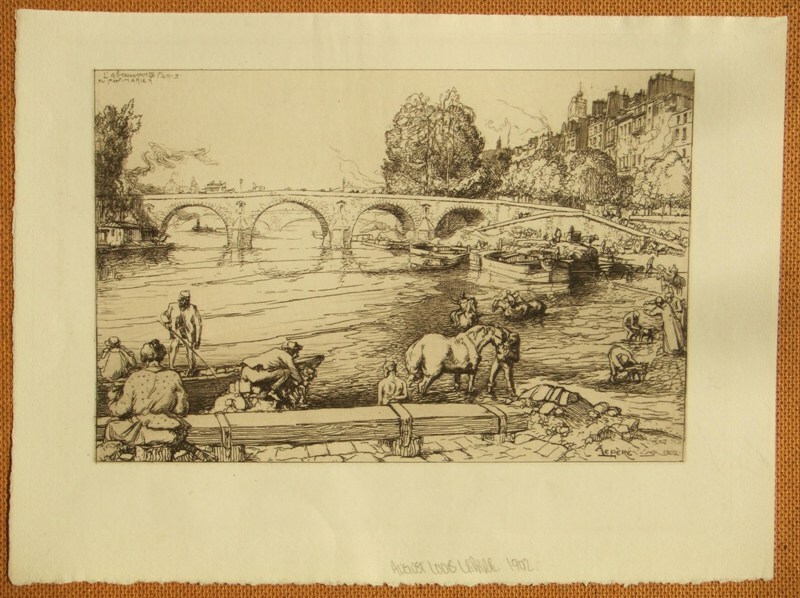 A fine etching which is bright and unfaded in black ink, the image printed within a strong platemark and impression on a 21 cms. x 29 cms. 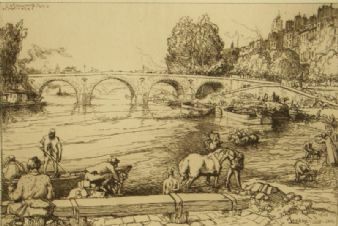 (8¼ x 11½ ins.) medium wove paper sheet with full margins and deckle edges. 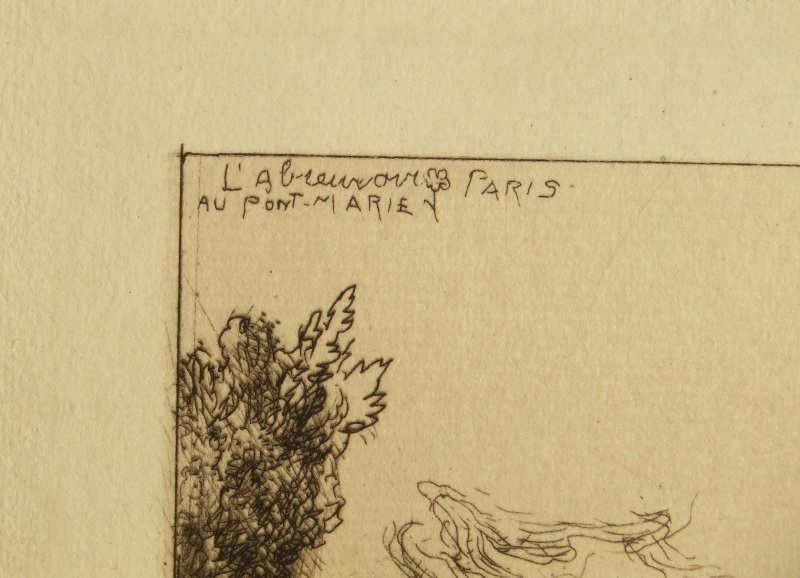 Signed and titled in pencil with the edition; 1/10 beneath the image. Unmounted and unframed, blank on the reverse, the condition of the image and sheet is good.